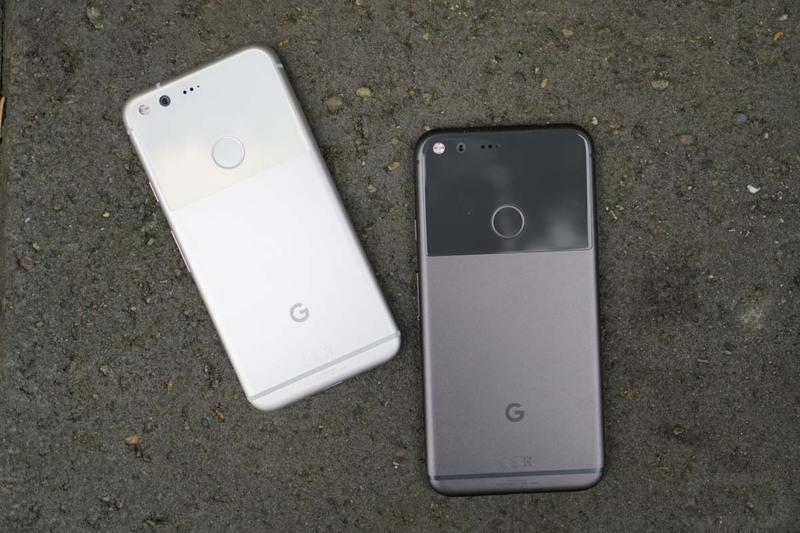 Google’s Call Screen feature, the new robo-call troll software that was introduced with the Pixel 3, is now rolling out to the original Pixel and Pixel XL. To recap, Call Screen allows you to use the Google Assistant to screen incoming calls. With a call on the way, you simply tap the “Screen Call” button, which then allows Assistant to tell the person that you are screening them and that they’ll need to give you more info before you pick-up. It’s brilliant. You can even get transcripts of screened calls now too. The feature was available on the Pixel 3 out of the gate, then arrived on the Pixel 2 a month ago. We knew it was coming to the original Pixel, just not when. Now is the time. To check to see if you have it, make sure you update to the latest version of the Google Phone app. From within the app, head into Settings>Call Screen.